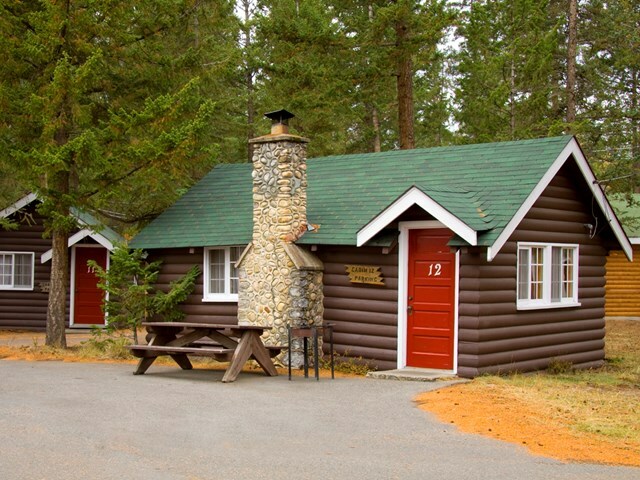 Nestled in a forest in the heart of Jasper National Park, Pine Bungalows is surrounded by spruce, pine and Douglas fir trees on the bank of the World Heritage Athabasca River where wildlife abounds. Stay in our cosy lodgings in a peaceful, inspiring environment without televisions, telephone or internet. Take time to stroll along the Athabasca River and enjoy the view. We invite you to relax and enjoy your stay amid the splendours of Jasper National Park. 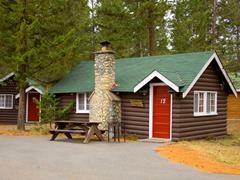 We have five different types of cabins and bungalows with kitchens and fireplaces available. We have onsite barbecues, picnic tables and more.